Have you ever needed some inspiration for your Winter Topic? Do you feel the kids are lacking excitement in the activities they are doing? If so try out some of these more creative Winter Activities for kids and be prepared to be surprised!! Snow Theme Ideas and fun Winter Activities for Kids to enjoy! 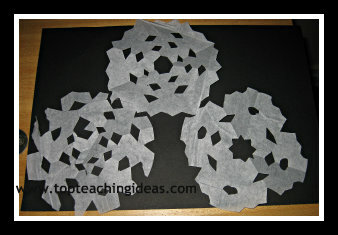 Brrr.. Creative snow theme activities that the kids will love to do as well as offering them opportunities to become more confident in basic tasks such as using pencils and scissors. 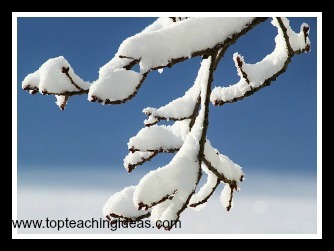 Help your students to increase their winter vocabulary with these fun game activities. 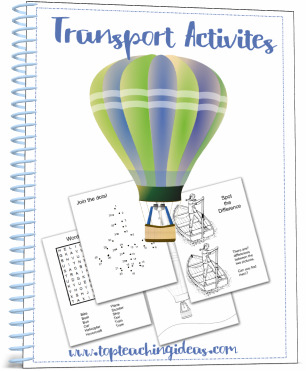 These cloud theme activities can be used in almost any of the weather theme topics.They are usually tasks you can do with items you already have in your classroom or store cupboard at home and most of them don't take an age to prepare. So please click around the site and see what you can find! It's raining , it's pouring! 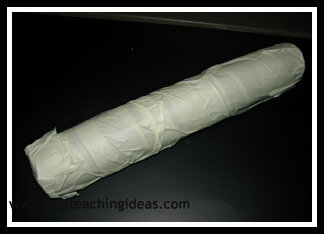 Make a rain stick, do a rain painting or find lots more rain theme activities to do at home or in your classroom. 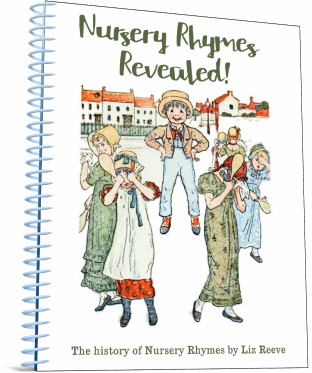 All these winter activities will help develop their manual dexterity as well as giving them lots of fun! 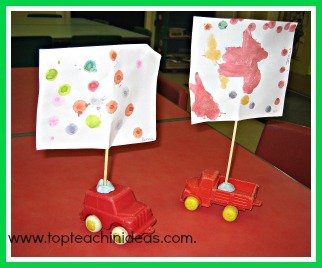 The kids love making these wind vehicles and they are so easy! 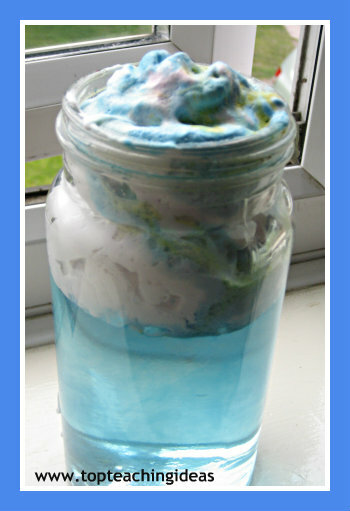 Please click on the link below to find out how and find a few more wind activities that you can do with your kids.